Fantastic driving today passed your DVSA practical driving test with just one minor almost got the zero target. Only a small minority of students get as low as zero or one minor this is awesome I’m so pleased for you and BJM School of Motoring (Bradford, West Yorkshire). 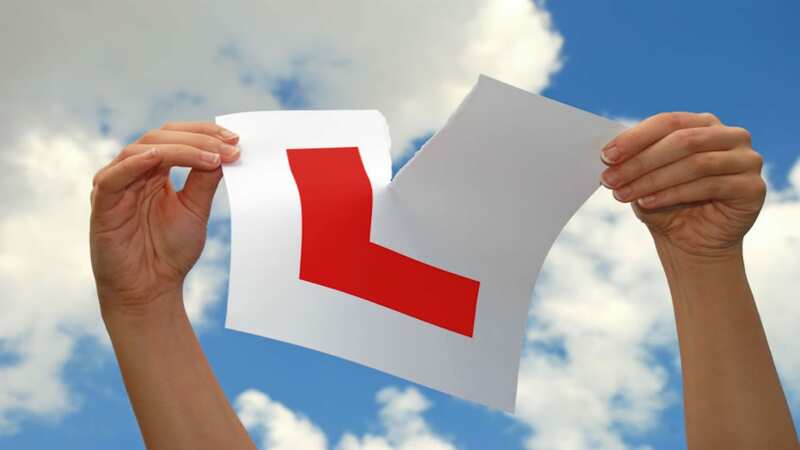 At BJM with our bespoke training our instructor targets zero points, this would put pressure on the student so we want you to pass the DVSA driving test at your speed and at ease. The BJM instructor always wants all our students to become great safe drivers, today Sarah you were fantastic driving with confidence.